Due to the overwhelming success of the 2012 concert, voices from the Westminster Choir College return to Pottstown! I attended last year’s concert and it was outstanding. A concert of sacred hymns and liturgical music of the Slavic tradition will be presented by the Theoria Chamber Choir at 7 p.m. on Friday, August 23rd, in St. John the Baptist Byzantine Catholic Church, 301 Cherry Street, Pottstown, Pa. The concert is free and open to the public; a free will offering will be accepted. Please note that the church is air-conditioned and handicapped accessible via the ramp in the rear parking lot. The Theoria Chamber Choir features students and alumni of Westminster Choir College, Princeton, N.J. Westminster is a four-year music college and graduate school that prepares men and women for careers as professional performers and as music leaders in schools, universities, churches, and professional and community music organizations. Westminster choirs perform annually in venues including the Kimmel Center, Avery Fisher Hall at Lincoln Center, and Carnegie Hall, and various groups are professionally recorded as they perform well-known composers’ new and other arrangements. 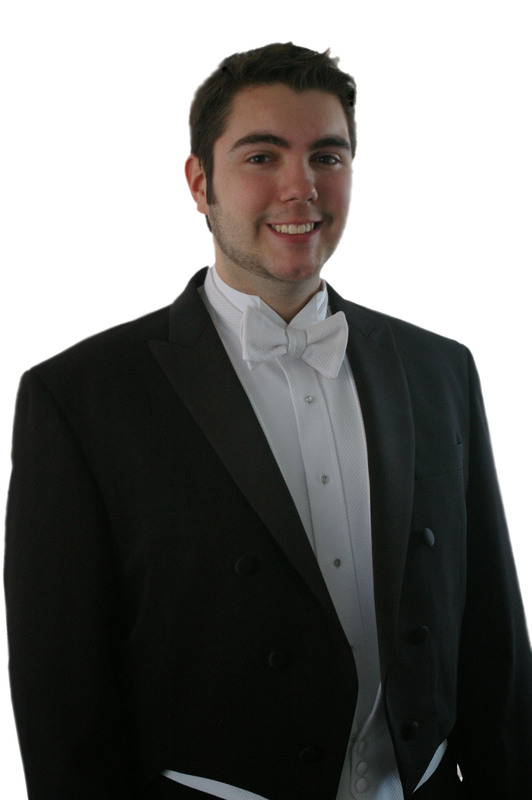 Theoria Chamber Choir is directed by Andrew Skitko, a native of Pottstown, and graduate of The Hill School. Skitko also serves as the cantor and music director at The Assumption of The Virgin Mary Byzantine Catholic Church of Trenton, N.J., where Theoria Chamber Choir performs about once a month. Skitko also has been a cantor at St. John’s church. In April 2012, the Westminster Slavic Choir, also under Skitko’s direction, performed at St. John’s church to a crowd that included many people who had never before heard the traditional Slavic music and asked Skitko to return to perform another concert. Due to keen interest, Skitko was eager to return to Pottstown with the Theoria Chamber Choir, a four-part group of powerful, professionally trained voices. “Performing in Pottstown allows us to share this beautiful music with my hometown and support Pottstown’s growing, diverse arts presence,” said Skitko. Joining Skitko, a baritone, will be Liesl McPherrin, soprano, Lauren Delfing, alto, and Brett Avery-Lawyer, tenor. The concert will feature sacred liturgical choral works by composers including Bortniansky, Tchaikovsky, Vedel, and Hurko. Selections will be performed in English as well as Old Church Slavonic. The concert is expected to last about one hour. Please check out The Mercury’s recent article (partially re-printed below) about Pottstown’s Annual Sidewalk Sale, coming up this Saturday. when the annual Sidewalk Sale takes to the streets from 11 a.m. to 4 p.m.
Lots of fun & family entertainment! Teen Challenge Philadelphia will perform! Resources will be available for all who attend.